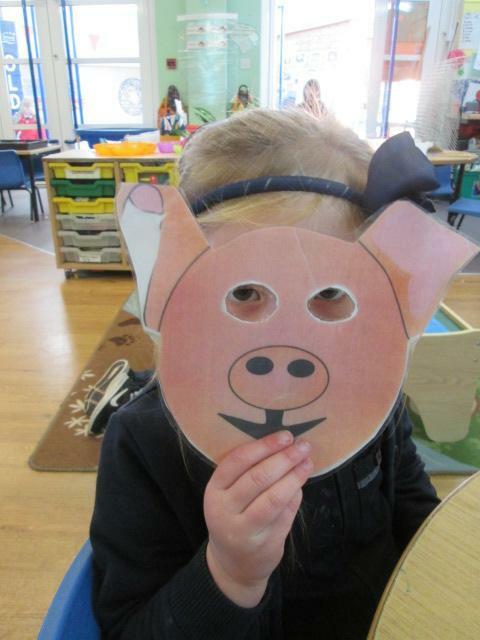 We have loved reading the story of 'The Three Little Pigs'. 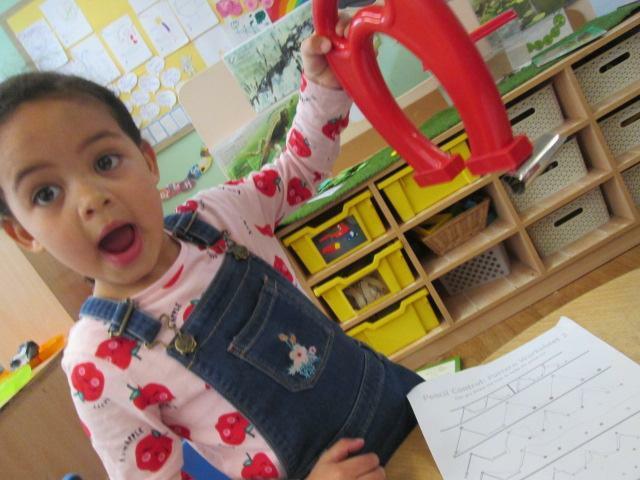 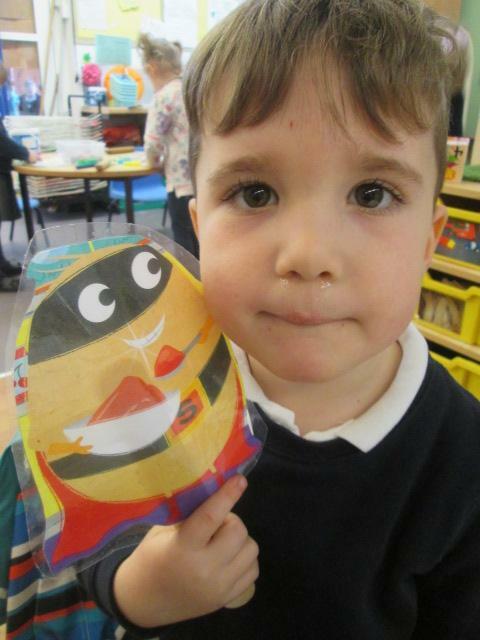 We have used puppets and had our own puppet shows. 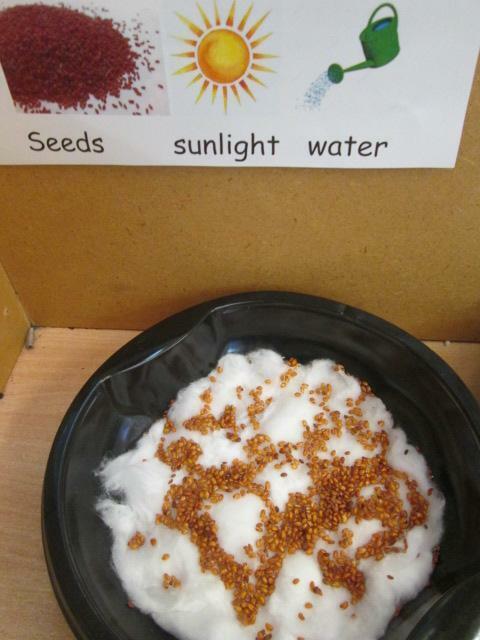 We also made houses for the pigs and used role play both inside and out of the classroom to tell our own stories. 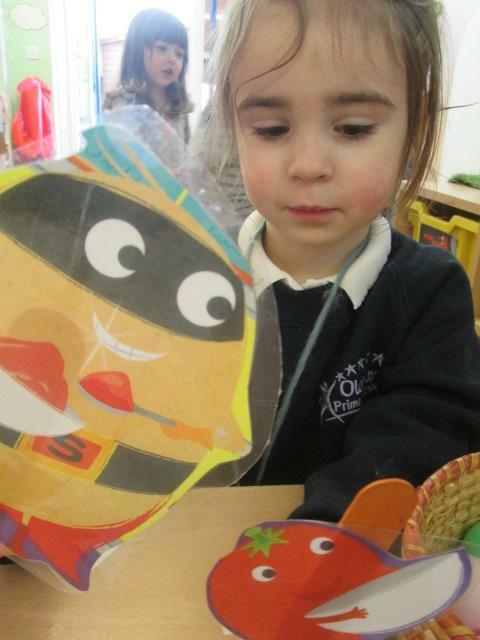 We had a go at remembering the repeated phrases as well as actions to help retell the story! 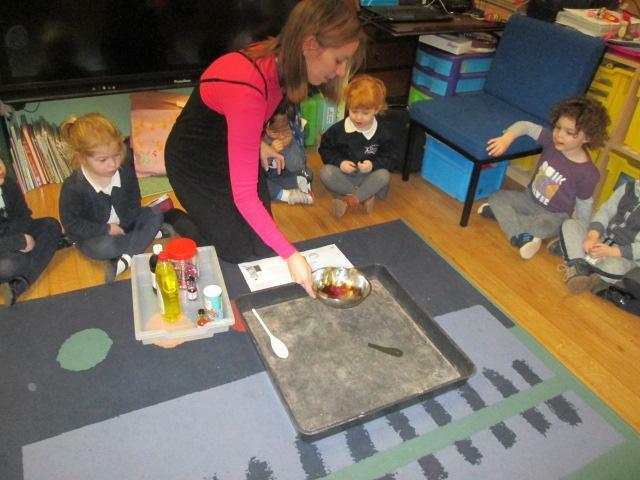 We enjoyed reading the story of 'Meg and Mog' and made our own magic potion as a whole class. 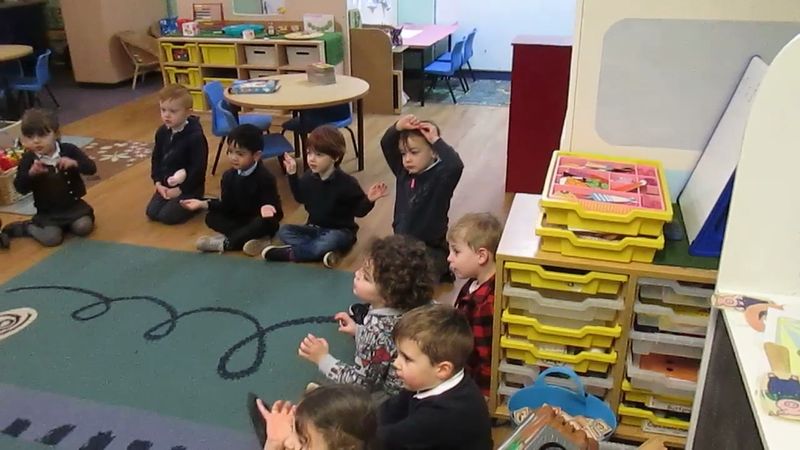 We then wrote our own magic spells. 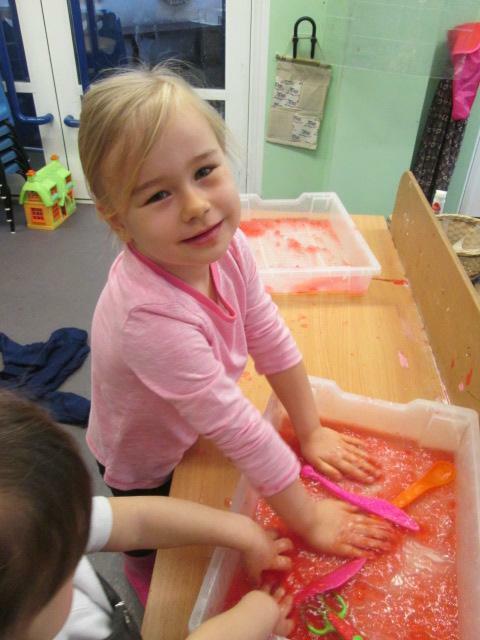 We enjoyed making magic wands and writing in the potion book. 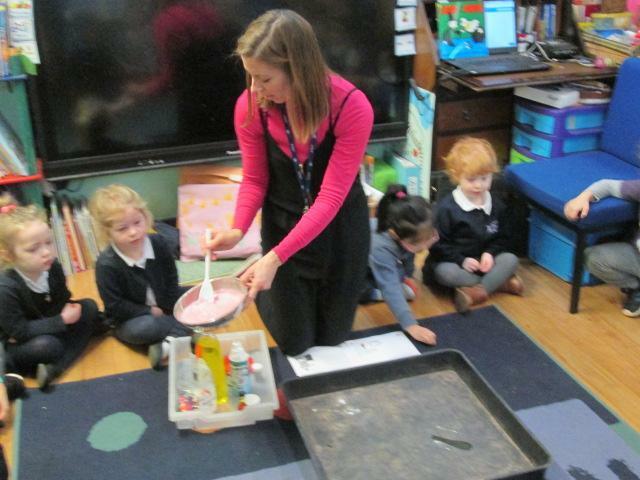 We also continued our potion making in the mud kitchen outside and dressed up in different costumes. 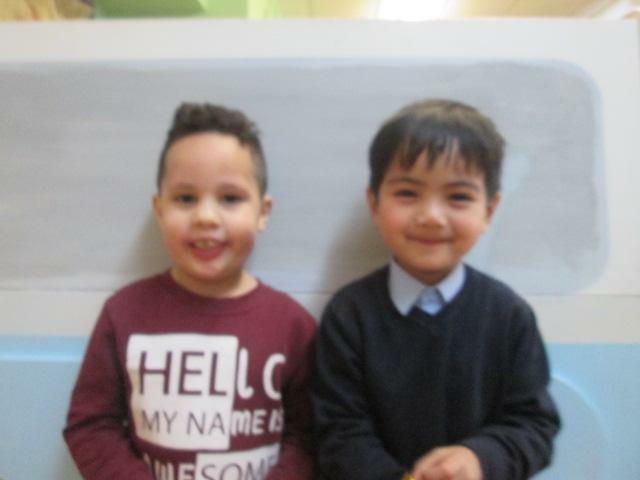 During this week we enjoyed making new friends. 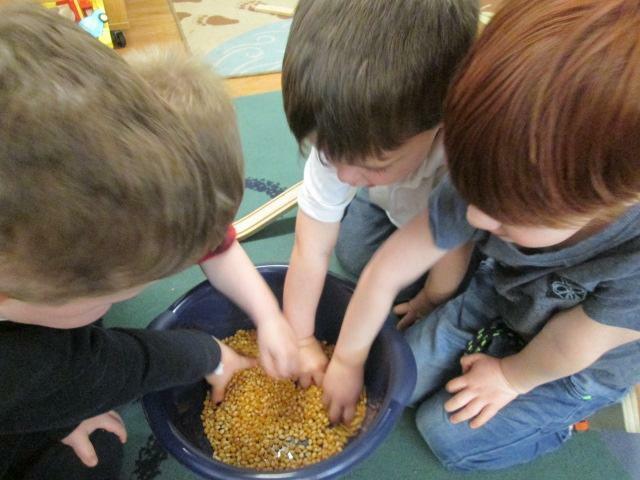 We sand lots of friendship songs together and made friendship bracelets. 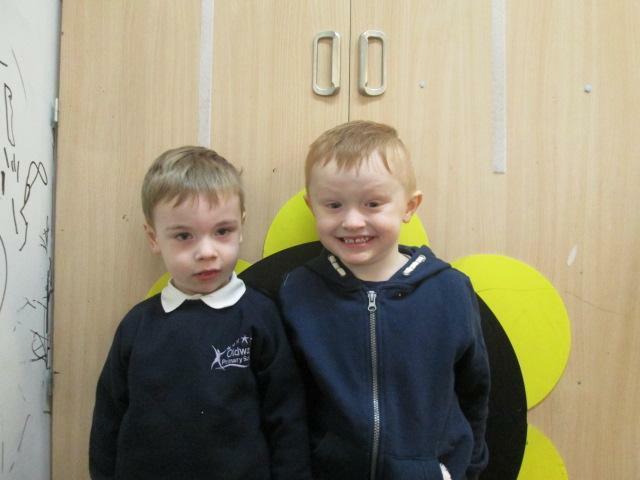 We finally made a photo frame and decorated it to put in the picture of ourselves with a friend. 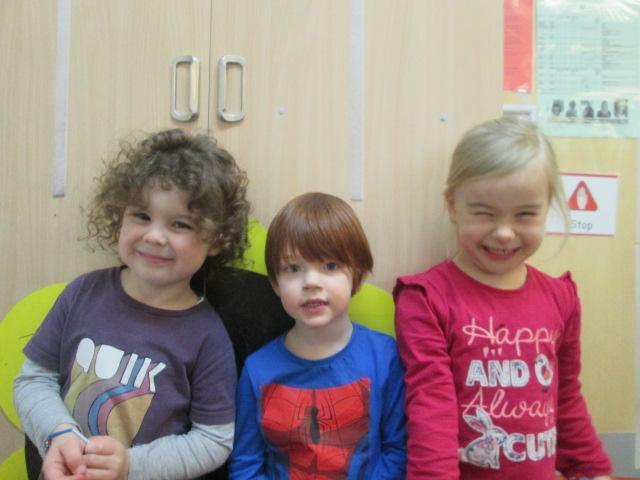 We talked about what we liked about our friends and why. 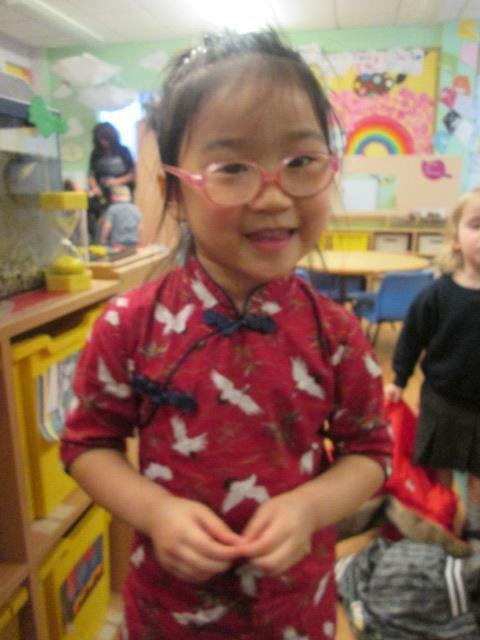 We celebrated Chinese new year by making cards and decorations. 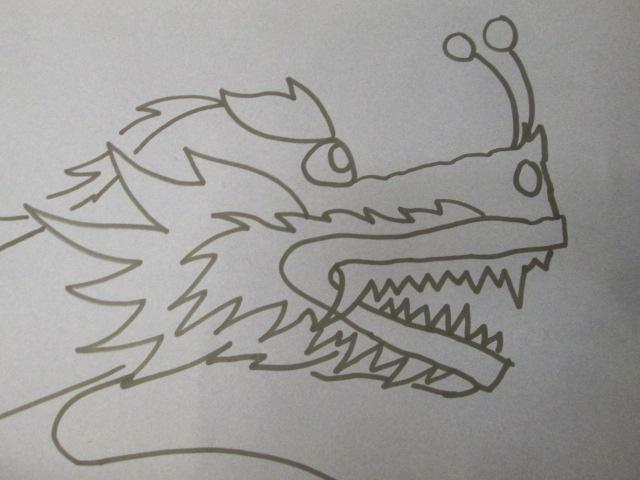 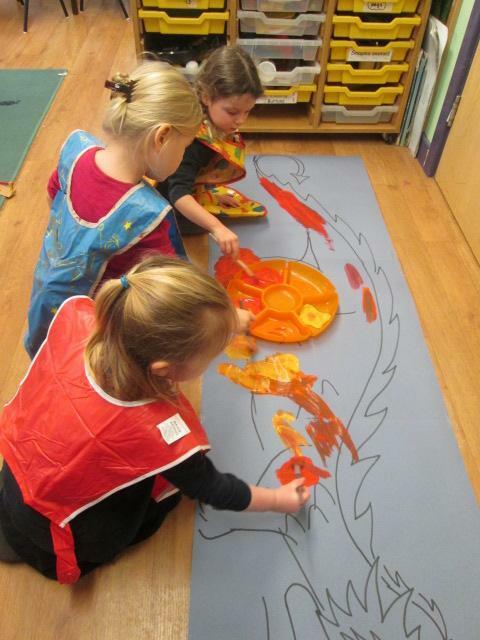 We painted our own Chinese dragon and listen to other members of the class talking about how they celebrated. 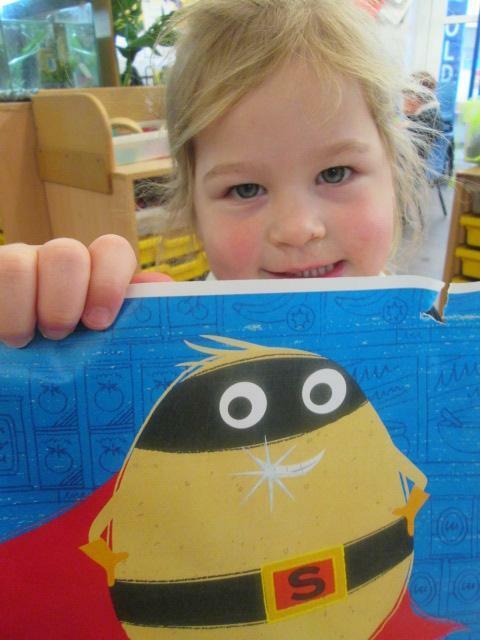 We have been reading the story of 'Supertato'. 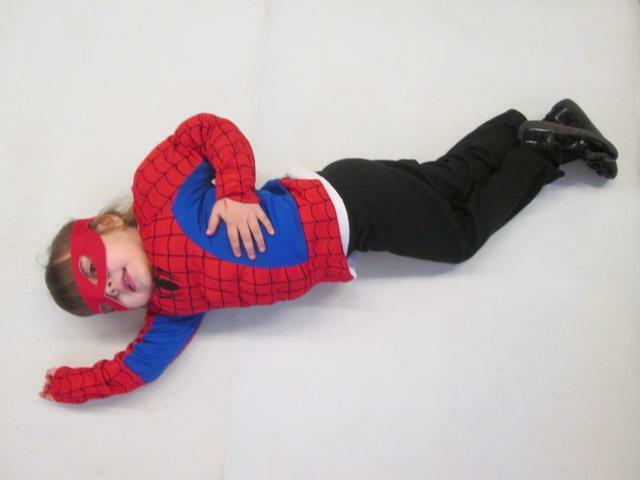 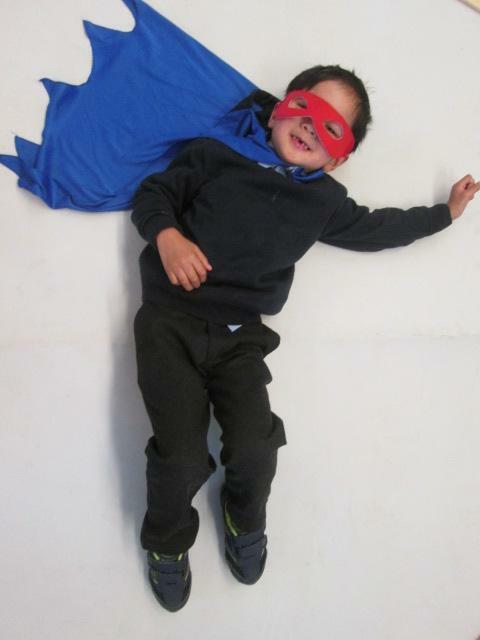 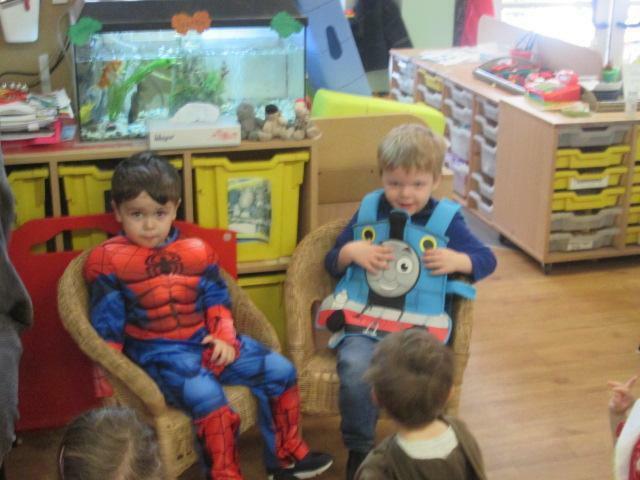 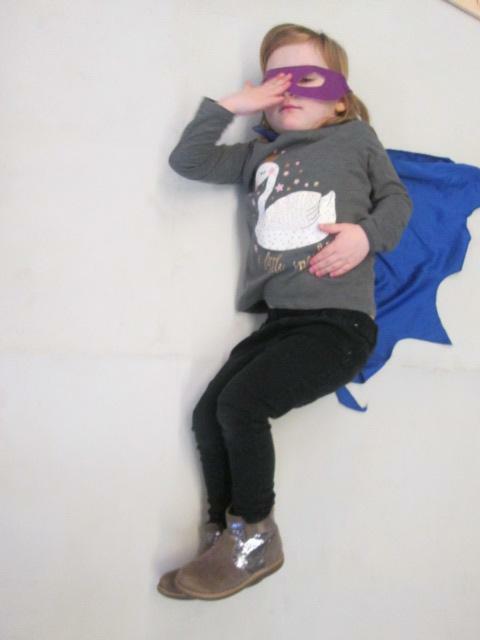 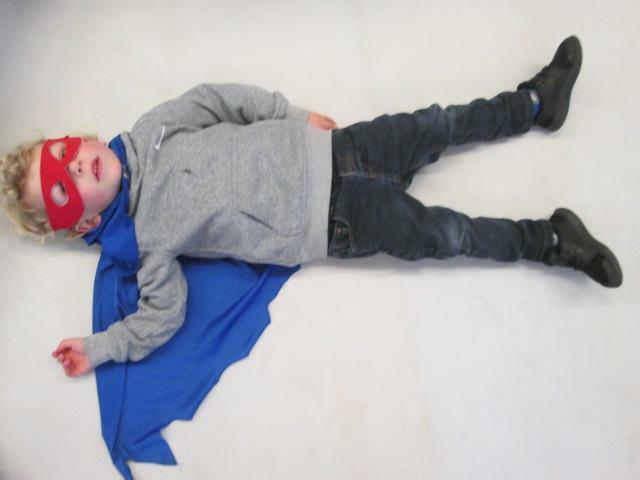 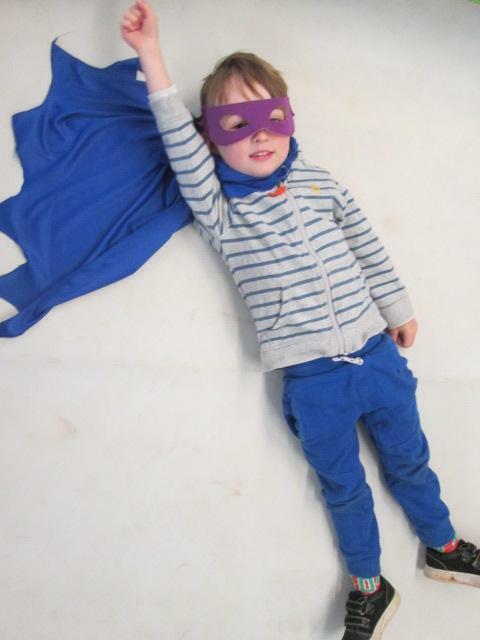 We then dressed up as super heroes and thought about what our super powers would be. 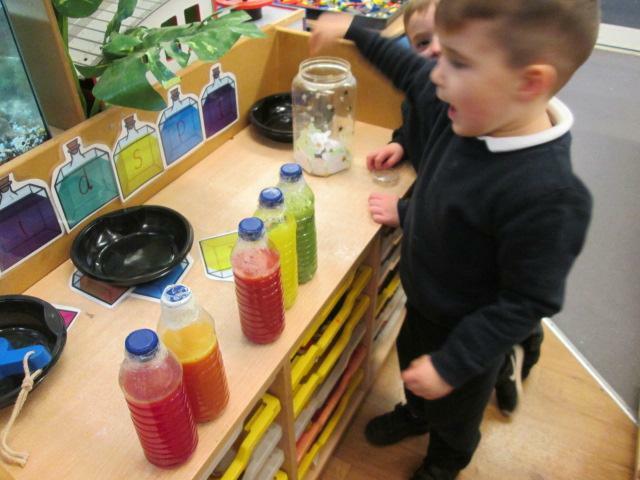 We have been thinking about healthy eating and different ways to keep our bodies healthy. 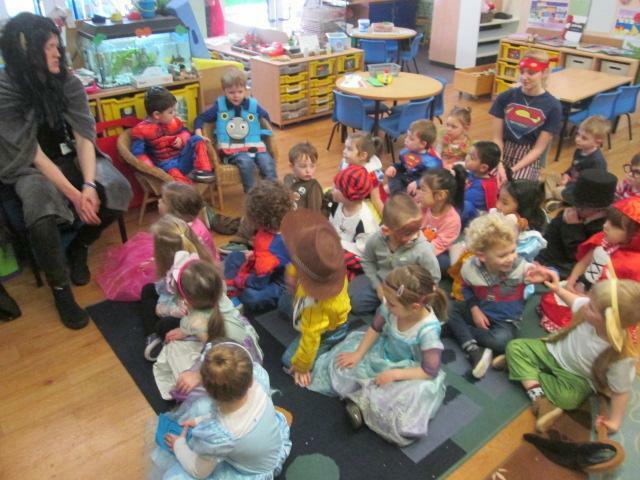 On 'World Book Day' we enjoyed sharing our favourite books as well as dressing up as our favourite book characters! 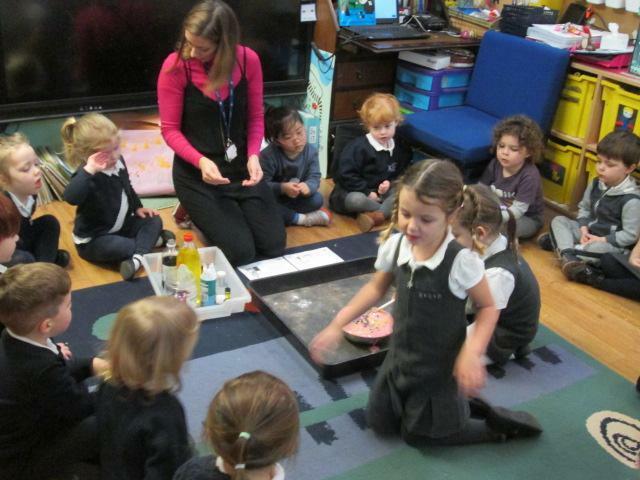 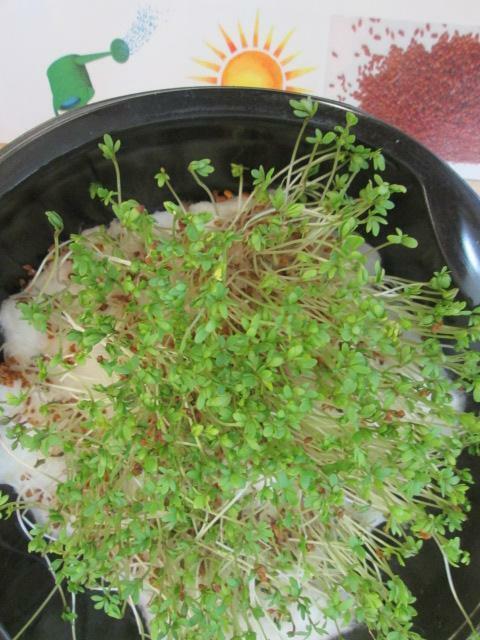 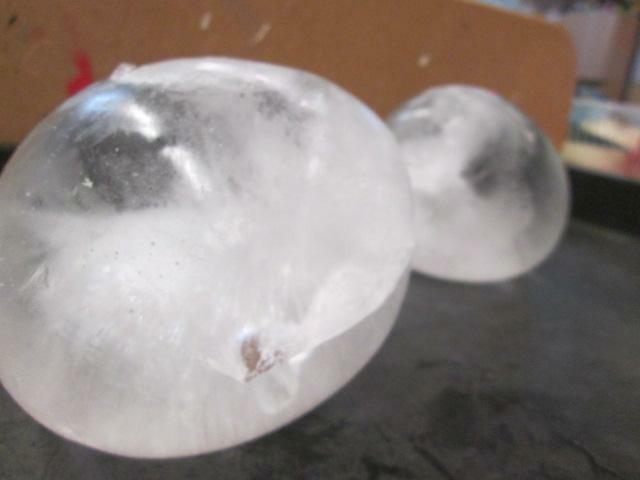 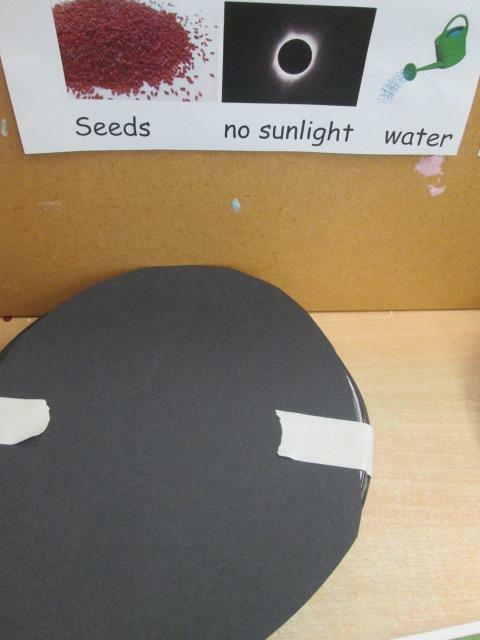 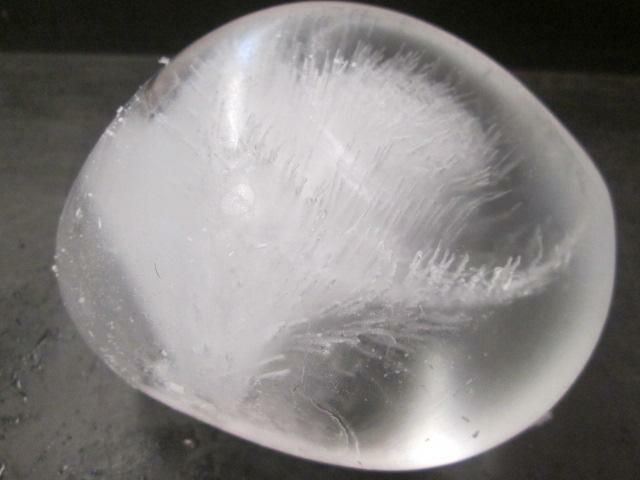 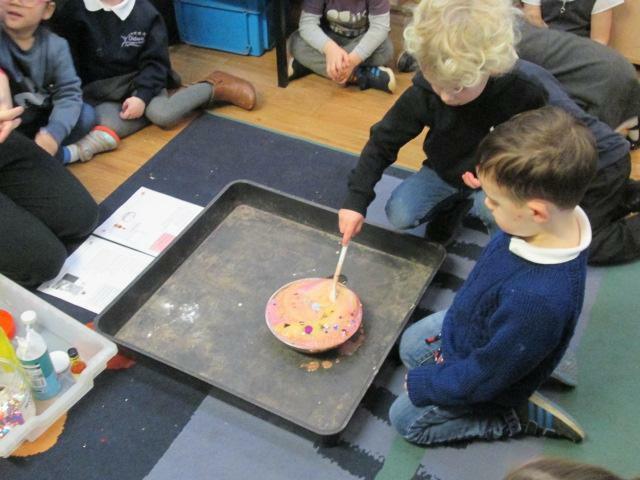 During science week we carried out lots of investigations. 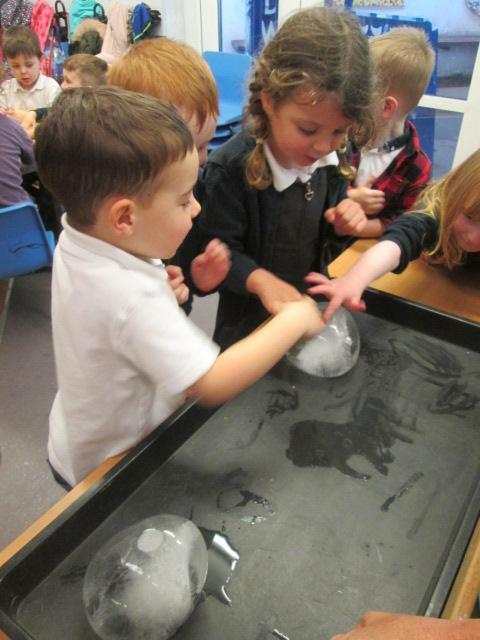 It was great fun predicting what could happen and exploring changes.